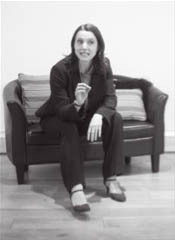 Kitty balances her work as a professional actor with personal impact and communications coaching. In a safe environment, Kitty encourages clients facing challenging situations to develop, rehearse and select options, enabling them to take action with confidence. She performs in Forum Theatre, training role-plays and facilitates groups of business people in many different learning situations.